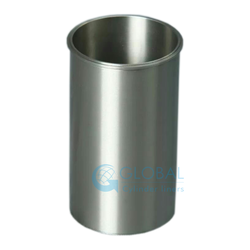 Leading Manufacturer of hino cylinder sleeve eh700 engine, hino cylinder sleeve ds70 engine, hino cylinder sleeve ek100 engine, hino cylinder liner wo6d engine, hino cylinder sleeve eh100 engine and hino cylinder sleeve wo4d engine from Rajkot. 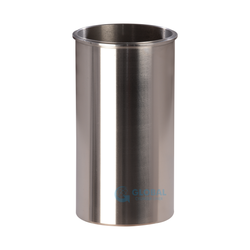 Hardworking professionals have helped us in presenting clients with the premium quality of Cylinder Liner. 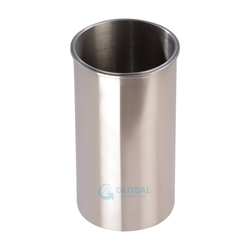 Appreciated for its dimensional accuracy, corrosion resistance finish and easy installation, the cylinder liner is used in engines of different automobiles. 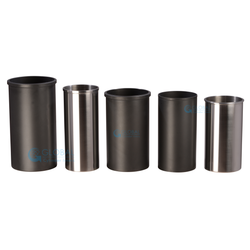 As a quality focused name, we assure that the quality of the cylinder liner is always maintained.